We’re going to be honest, the jury is still out on whether or not you get much more out of a 10 minute hair mask compared to an overnight… But, what we know for sure is that an overnight mask is the most time-effective, convenient way of including a super vital part of hair care into your week. No waiting in the shower counting down the minutes until wash out, just comb a mask through hair before bed, and wash out in the morning (depending on the mask’s instructions). 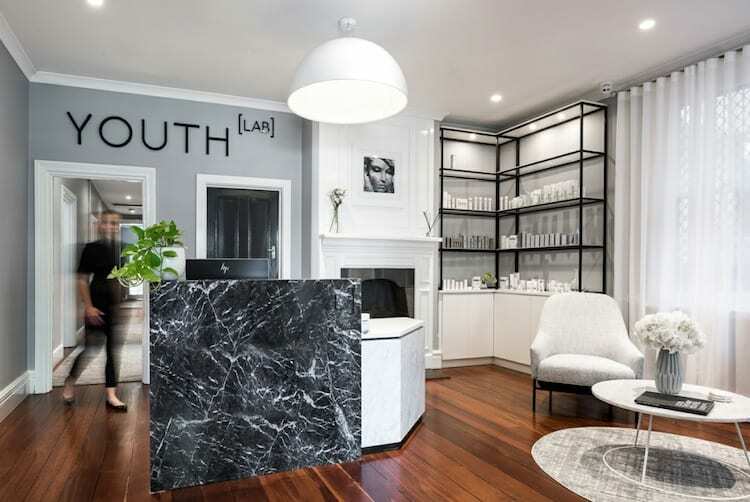 Masks ensure hair is nourished, protected and fending off the damage colouring and style do to it constantly. 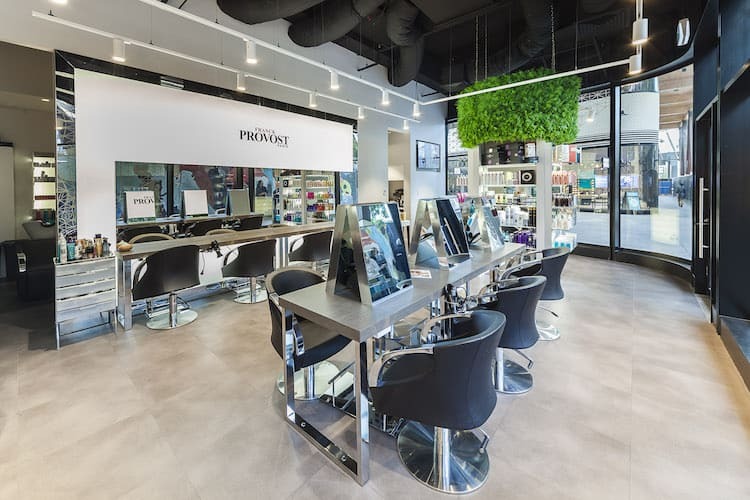 The type of mask you use should depend on your hair type (ask your stylist) so that it doesn’t weigh your locks down, but is still heavy duty enough to actually work for you. 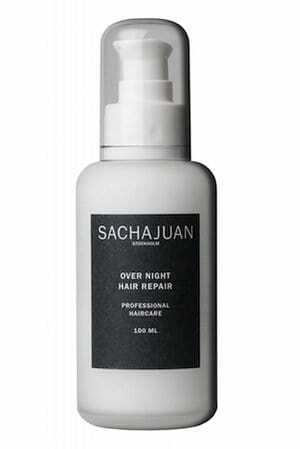 Try using a water-based, gel formula like SACHAJUAN Overnight Hair Repair Treatment, it’s great for fighting everyday hair damage with the combination of sea algae and mineral extracts. 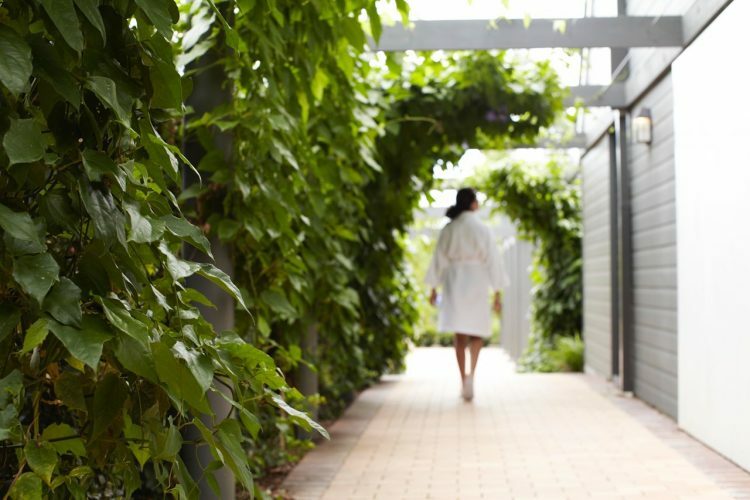 The treatment works to intensively condition hair while you sleep, maximise elasticity and shine and strengthen hair from the inside out. But, the true beauty is that there is no need to rinse it out in the morning. 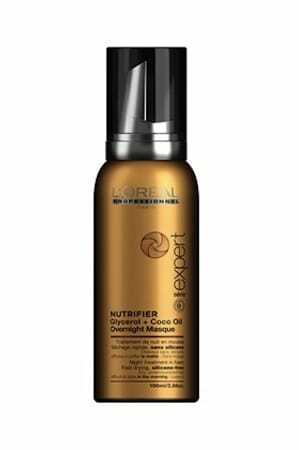 We’ve also fallen for L’Oreal Professionnel Nutrifier Overnight Masque and Keune So Pure Moisturising Overnight Repair. 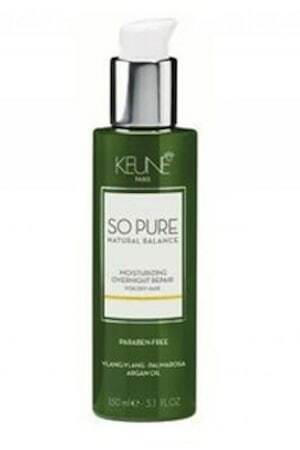 KEUNE SO PURE MOISTURISING OVERNIGHT REPAIR. 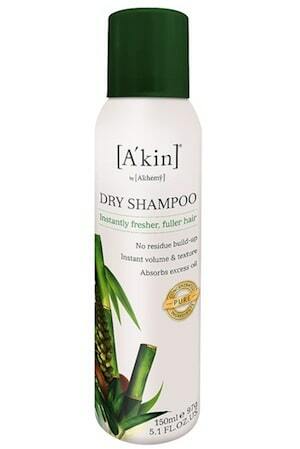 If you’re a “night showerer”, this could make the difference between dry and broken or healthy hair. Try not to go to bed with drenched or dripping hair, but if you’ve just put in a hair mask, dry hair isn’t really an option. 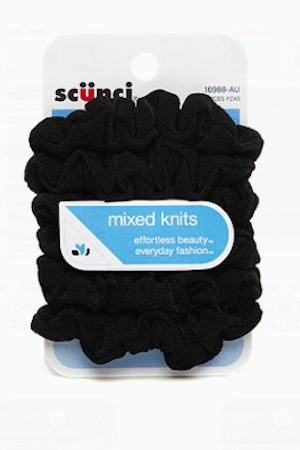 First know to never, never, sleep with a common hair band or elastic tying your hair back. This just pulls hair and causes tension and breakage. Do your best to towel dry and draw out as much moisture as possible before turning into bed, and opt for a towel or shower cap turban to keep hair out of your face and in place (and save your pillows…). 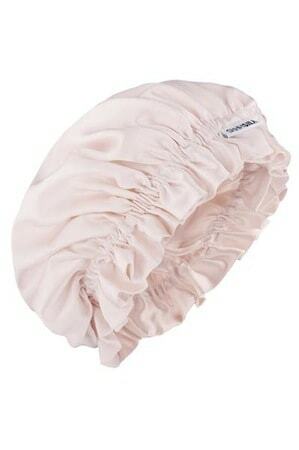 We love the Shhh Silk Sleeping Cap and the Louvelle shower caps for staying in place overnight. If you’re going to put your hair up, get in touch with your 8-year-old self and grab some no-damage scrunchies, they’ll be your best friend all over again. Not only will they not stretch or pull hair while you sleep, they also won’t leave those pesky ponytail creases we all hate. 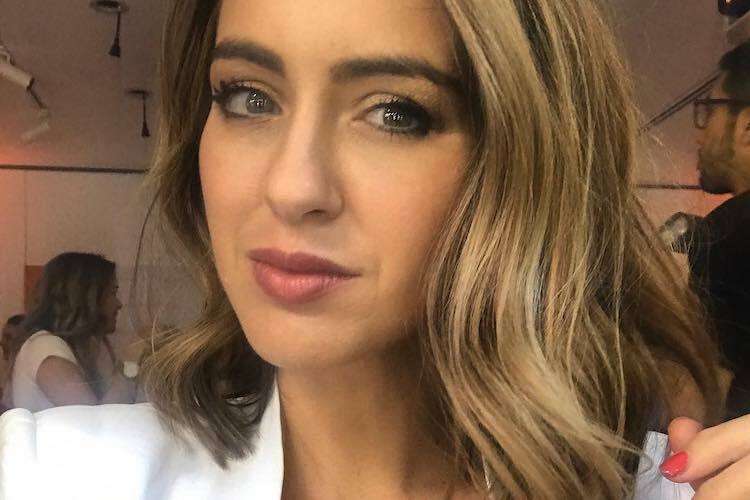 This might seem like a strange task when we’re talking overnight hair… Surely we keep this as our secret weapon only when about to face the public, no? Well, no. 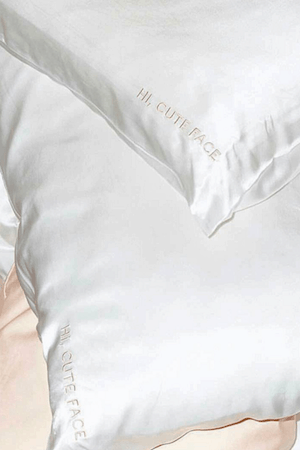 Not if you want to add some extra volume to lacklustre locks while you sleep. 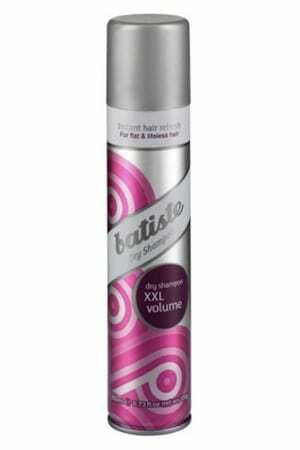 Spray in a dry shampoo like Batiste Dry Shampoo XXL Volume to your roots and then pile your hair in a lose, high bun for some extra volume in the morning. The (other) beauty of dry shampoo is that it can double as a styling product, giving a great grit and texture to your hair. Also, good news for light sleepers… tossing and turning throughout the night will actually help to evenly work it into your scalp and retain much needed volume for the next day. Talk about silver linings, huh? 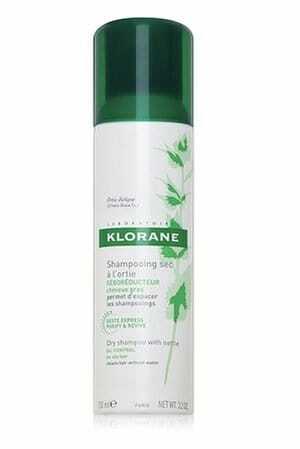 We also love Klorane Nettle Dry Shampoo and A’Kin by Al’chemy Dry Shampoo for their gentleness on the scalp. So, unless you sleep like a Disney princess before they made them fierce, not many of us sleep in complete stillness. What this means is a whole lot of hair to fabric friction, and with cottons (yes, even the trillion thread counts) this wreaks havoc on your strands. Enter the saviour that is silk. 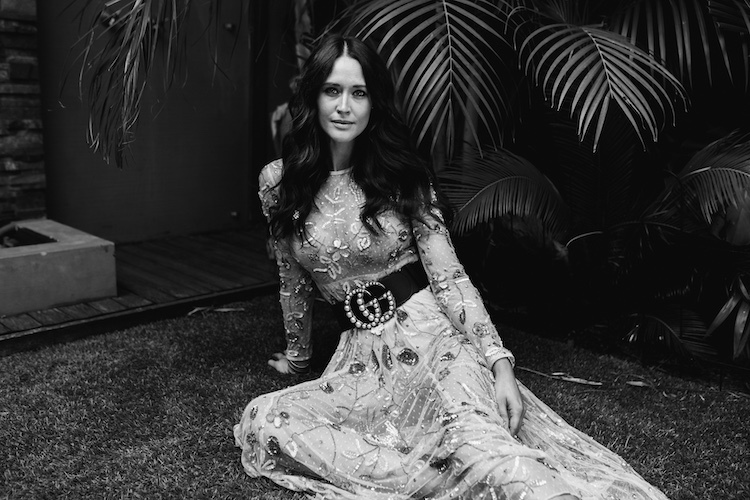 The natural properties of silk and its smooth surface mean there is less agitation on your hair, so your hair is protected from frizz and damage. 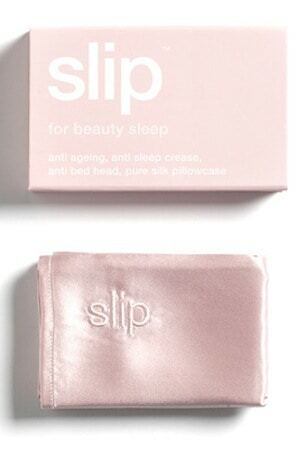 Trading in your pillowcase for silky version also has some great anti-ageing benefits (again, less friction and pulling on your skin) and will have you saying goodbye to split ends and damaged hair. 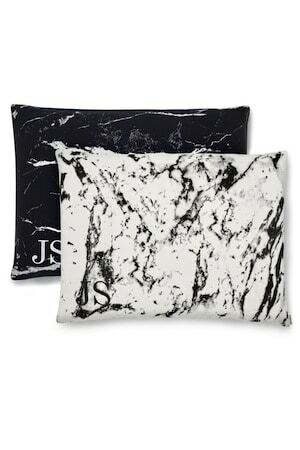 Our faves are the Shhh Silk Marble Silk Pillow Cases, Go-To Skincare Pure Silk Pillowcase and Slip Silk Pillowcase. Excessively brushing and combing will cause major breakage to strands and it’s good to keep brushing to a minimum (especially on wet hair) to reduce damage. But, brushing your hair at night can be very beneficial to its health and strength. 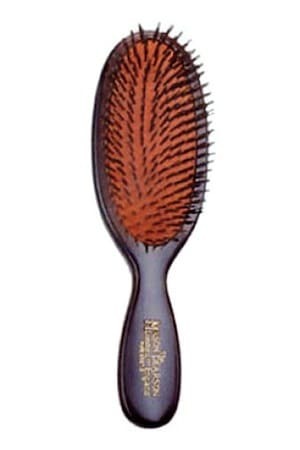 Using a brush that is conducive to massaging the scalp, lifting dry skin distributing natural oil down the hair shaft will make the most of the brushing time, giving you shiny and smooth hair come sun up. 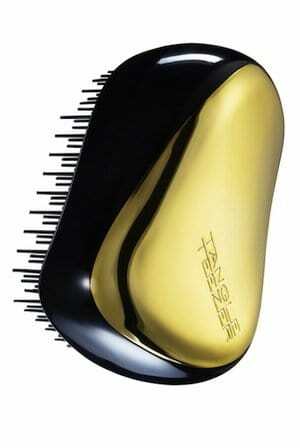 Brushing your hair enough to eliminate tangles is sufficient and we recommend using a non-metal brush. 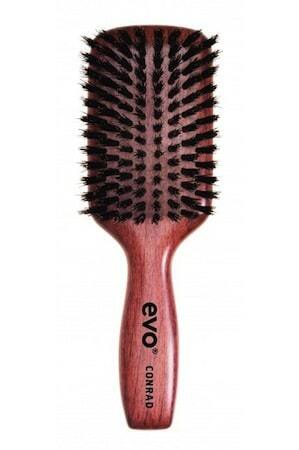 We are fans of the EVO Conrad Bristle Paddle Brush, Mason Pearson Pocket Pure Boar Brush and Tangle Teezer. Wow, love that the hair mask doesn’t need to be rinsed out in the morning! 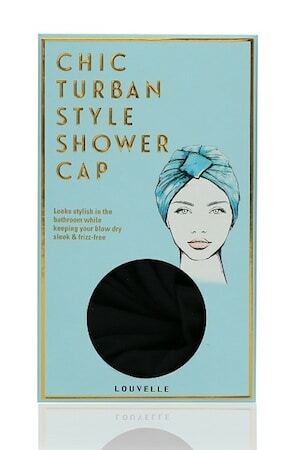 Does sleeping with your hair in a sleeping cap prevent it from completely drying overnight?